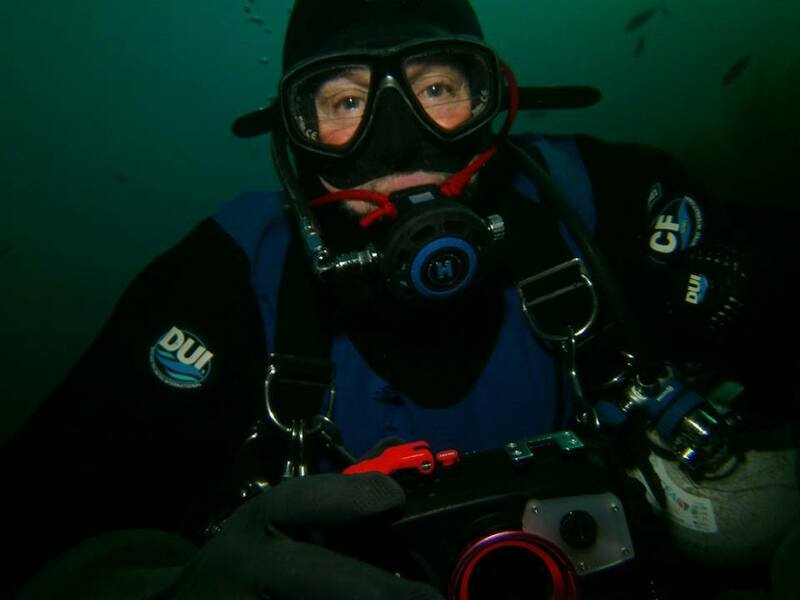 A proper fitting drysuit will help keep you warm and give you many hours of underwater enjoyment. 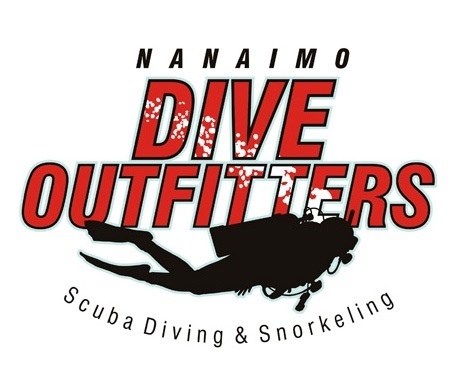 The right fit, material, seals, and accessories for you and your diving goals is the key to getting the most benefit from your suit. 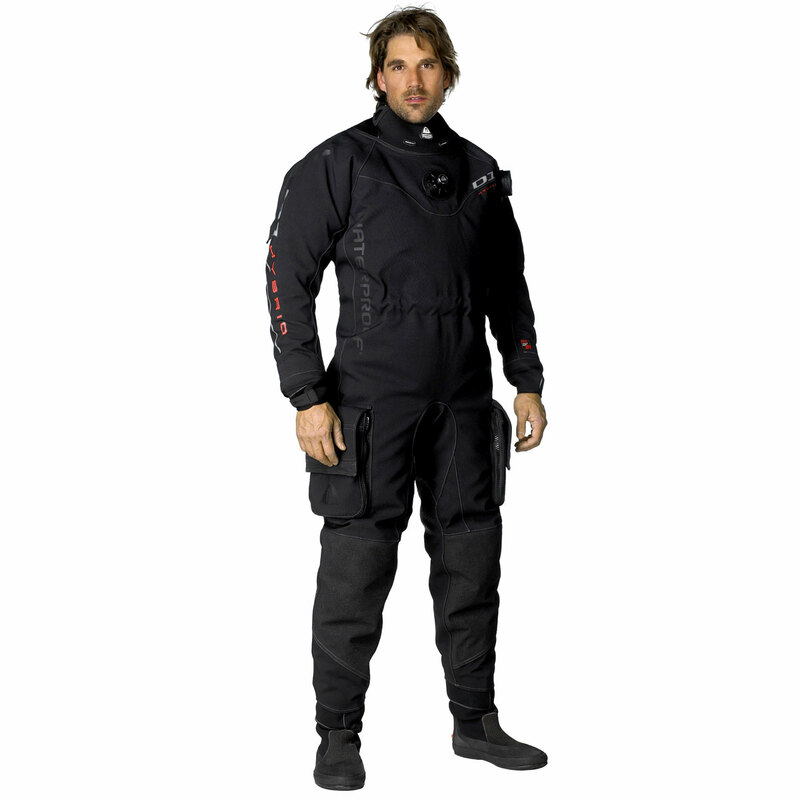 The most popular drysuits are made of trilaminate material (3 layers glued together), or neoprene. Each has benefits and we are happy to go over those with you to make sure you get the suit that is right for you. Some of our manufacturers for drysuits include DUI, Hollis, Waterproof, Fourth Element, Santi, Brooks, and Oceaner. 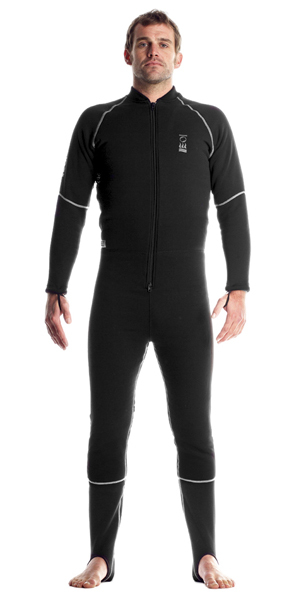 A good set of undergarments are essential to help keeing you warm under your drysuit. Layer your undergarmens starting with a light wicking layer and finishing with a thick fleece layer appropriate for your body type and the temperatures you are diving in. 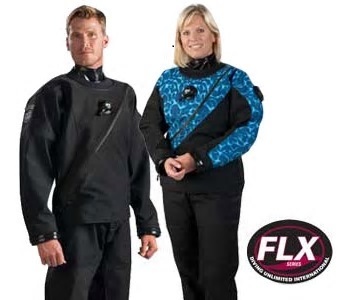 All of the above manufacturers have undergarments to go with their drysuits.